Paige Transcend $209 Free US shipping AND returns! Good American Good Legs Faux Suede Pants $159 Free US shipping AND returns! 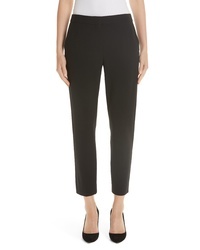 Lela Rose Catherine Stretch Twill Ankle Pants $695 Free US shipping AND returns! 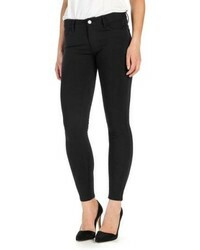 St. John Collection Bella Double Weave Skinny Pants $395 Free US shipping AND returns! Max Mara Pegno Slim Stretch Jersey Pants $595 Free US shipping AND returns! 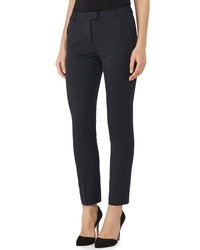 Max Mara Pegno Slim Pants $595 Free US shipping AND returns! 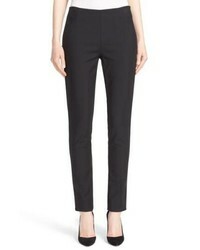 Altuzarra Tristan Button Detail Skinny Pants $695 Free US shipping AND returns! 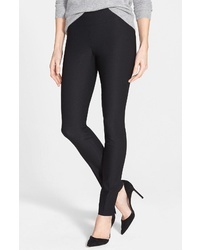 Nic+Zoe Wonderstretch Slim Leg Pants $128 Free US shipping AND returns! 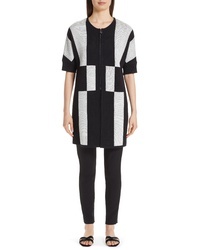 Akris Melissa Slim Techno Cotton Ankle Pants $795 Free US shipping AND returns! 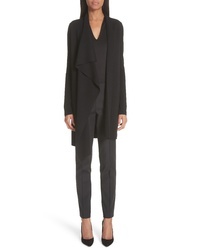 Reiss Harper Stretch Wool Blend Pants $240 Free US shipping AND returns! 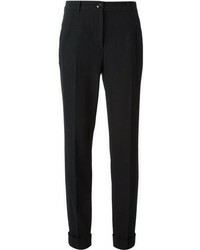 Reiss Joanne Ankle Pants $195 Free US shipping AND returns! 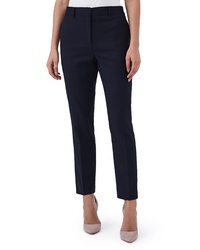 Paige Verdugo Ponte Ankle Pants $199 Free US shipping AND returns!